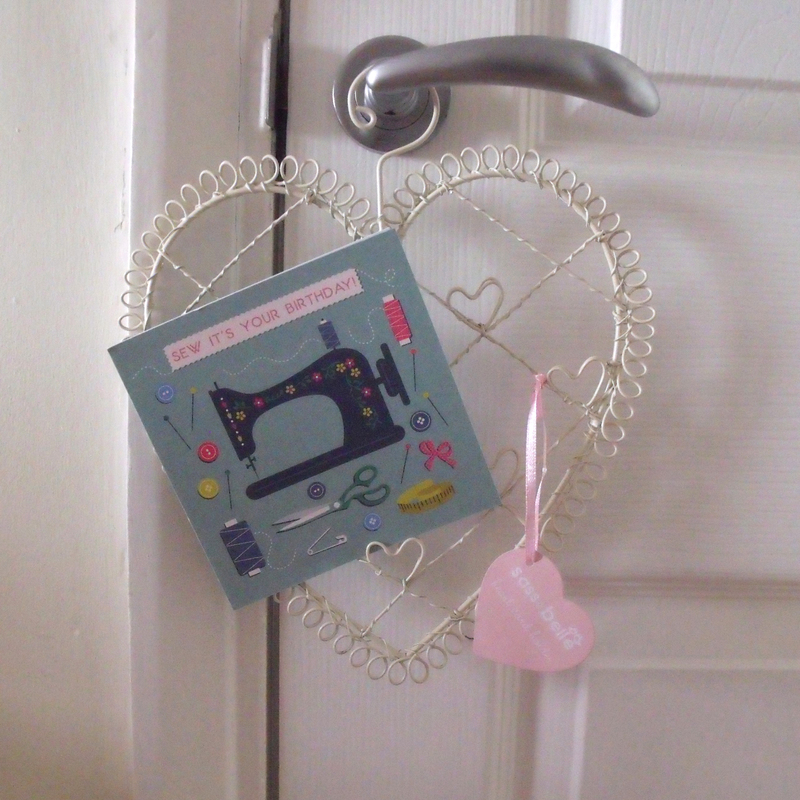 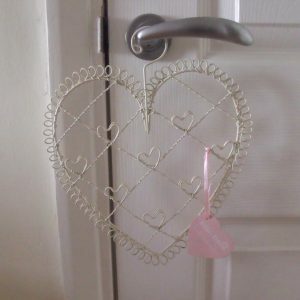 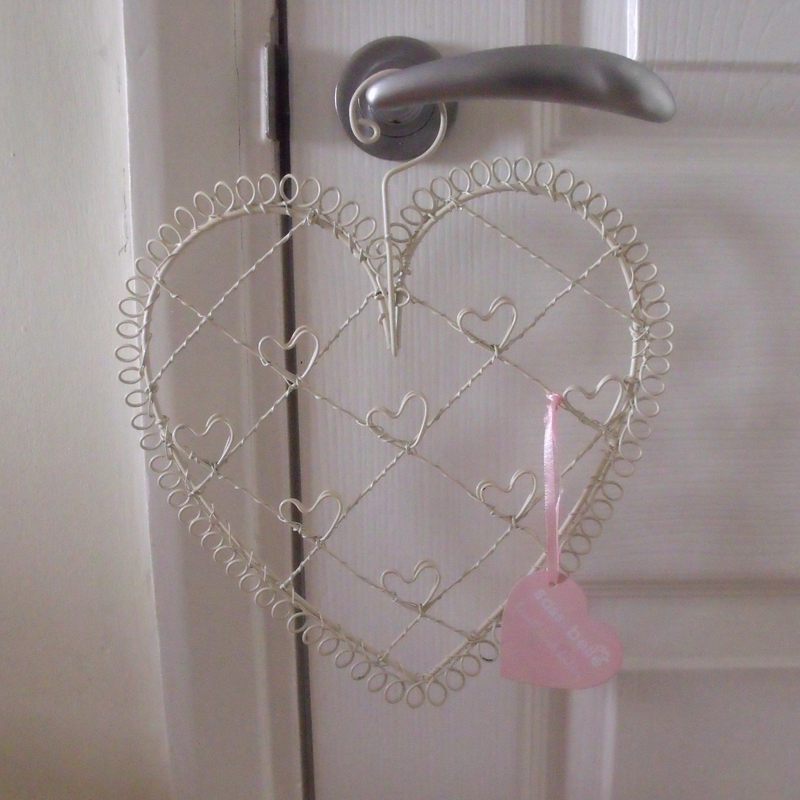 This vintage style / shabby chic heart shaped photo holder is great to hold photos, notes, postcards, invitations and memos. 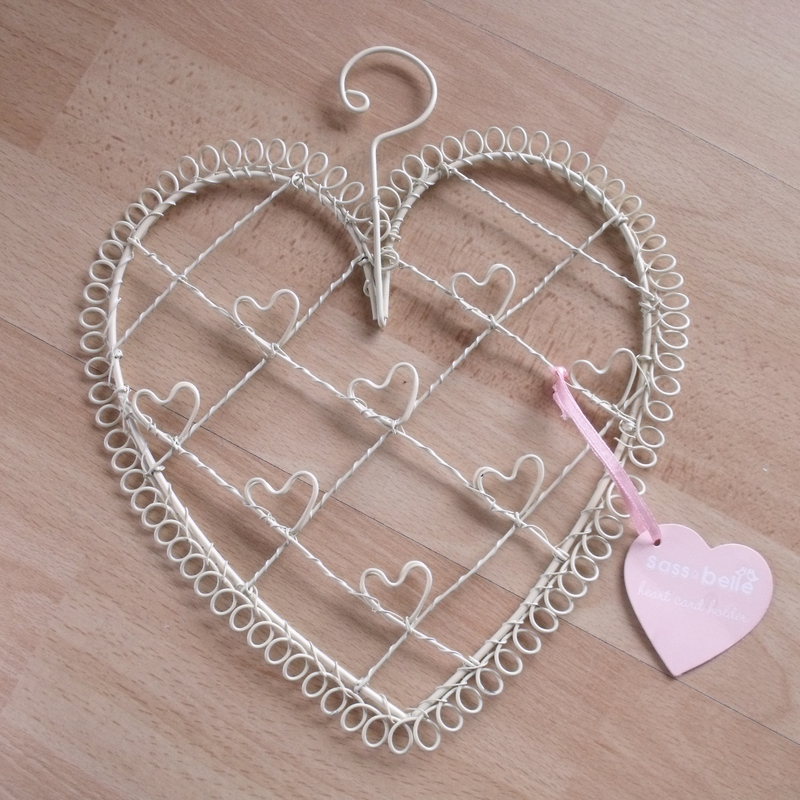 The cream metal frame features looped and twisted wire with heart shapes to hold up to 8 photos or cards. 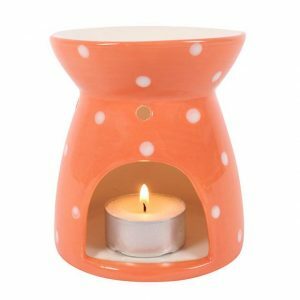 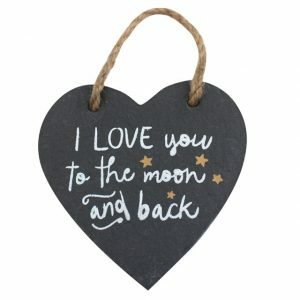 The photo holder measures 27 x 23 cm and can be hung on a wall, door knob, cupboard knobs…anywhere you like! 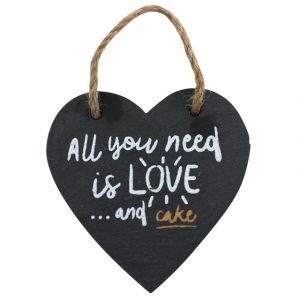 As well as photos, it can be used to display seating plan cards, jewellery or as a mood board.